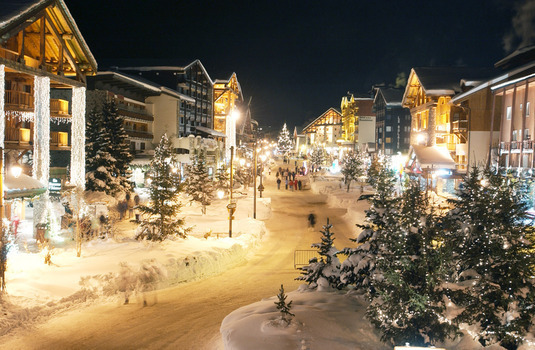 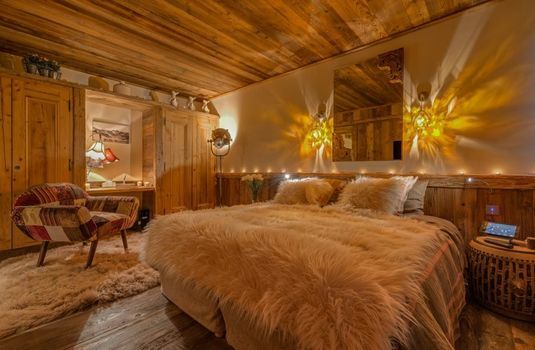 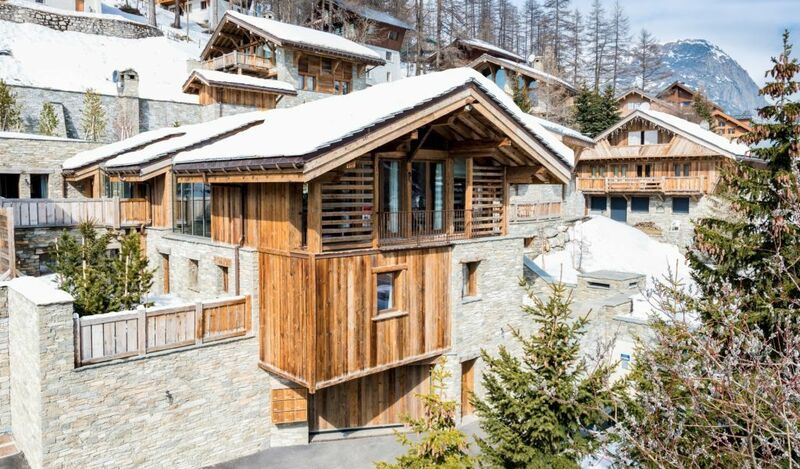 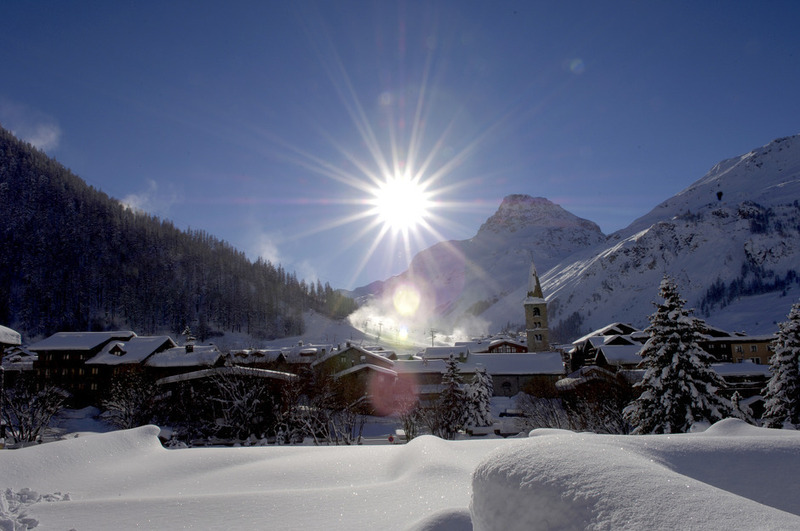 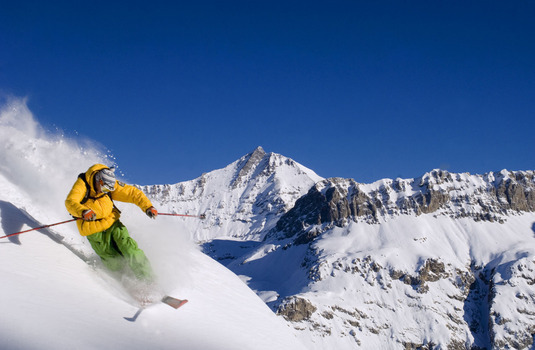 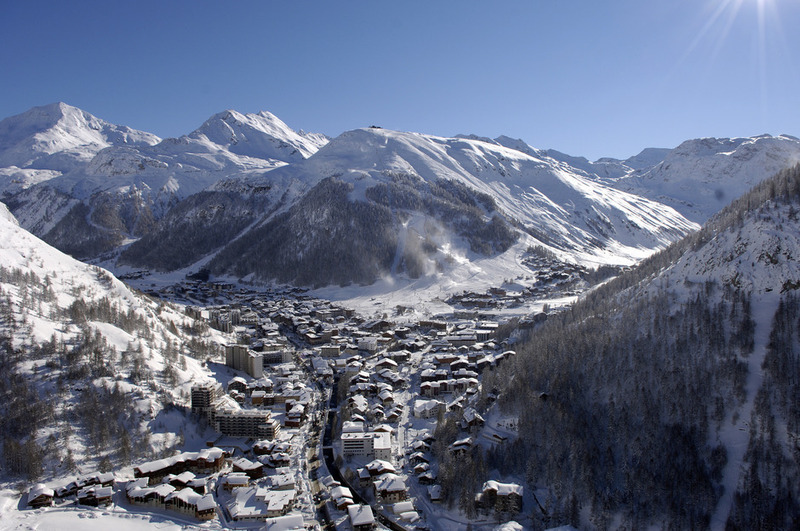 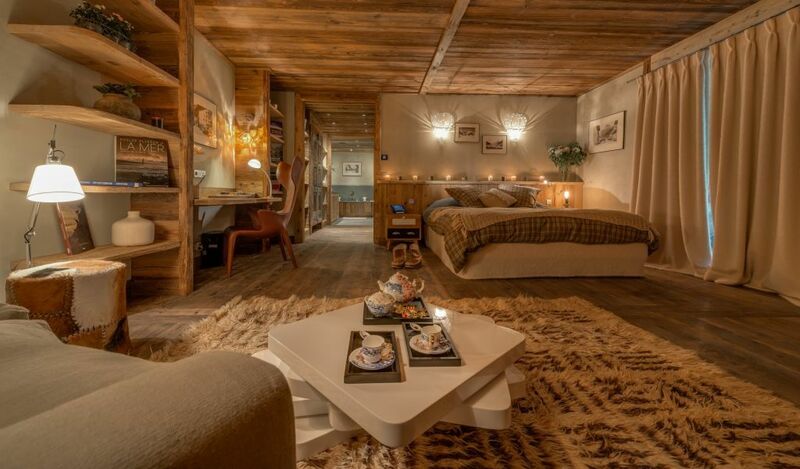 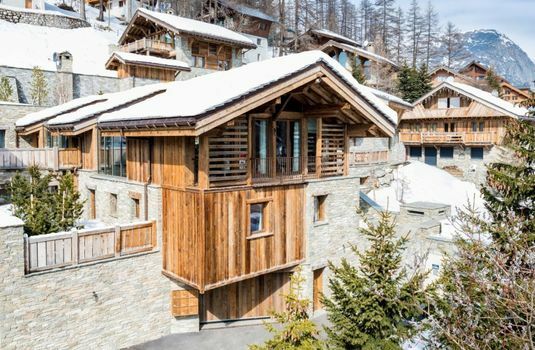 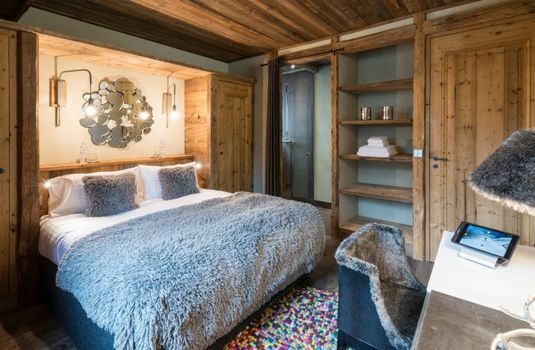 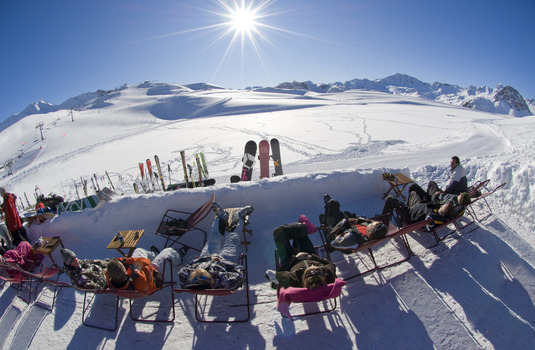 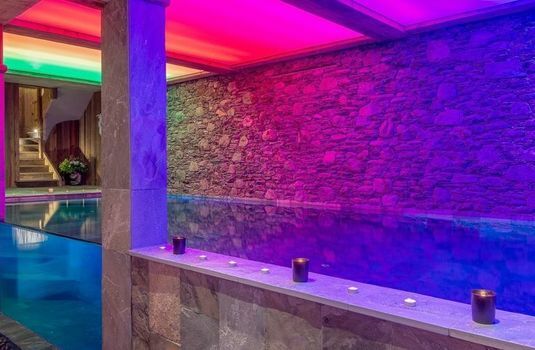 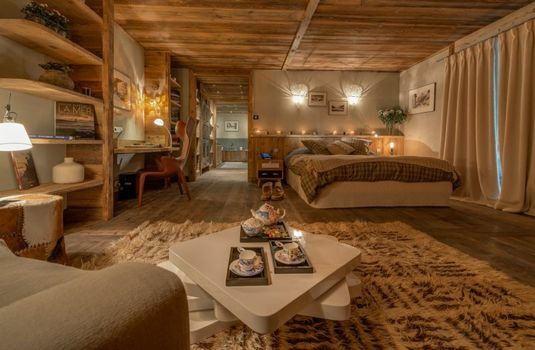 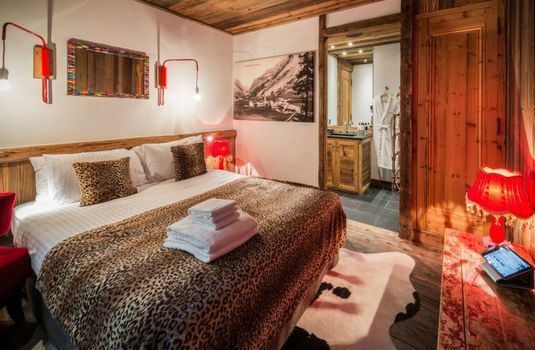 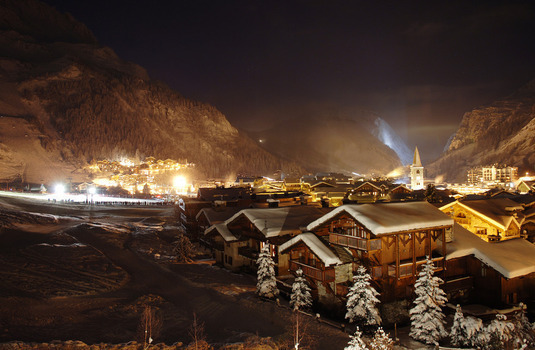 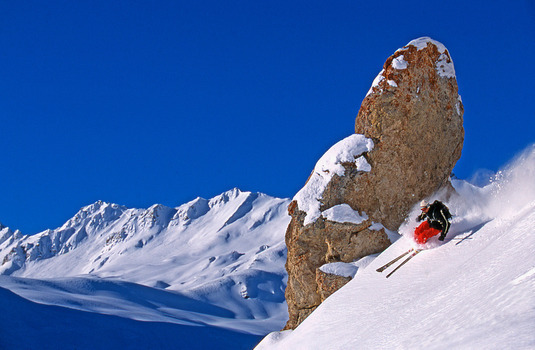 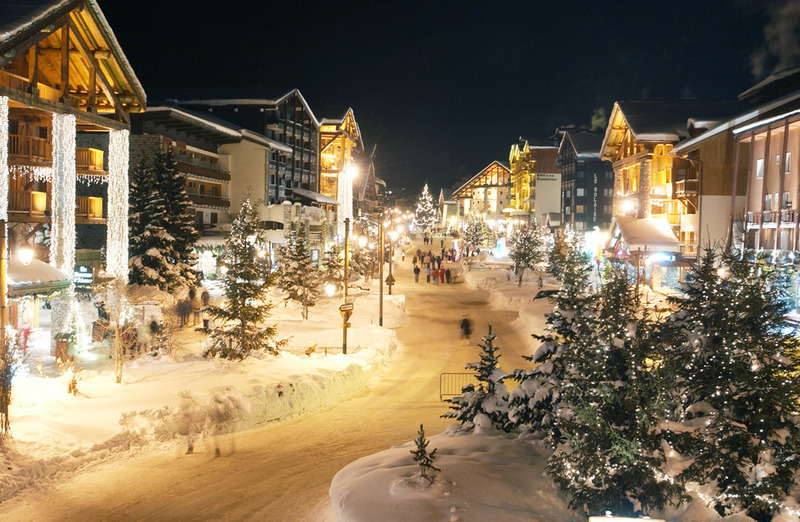 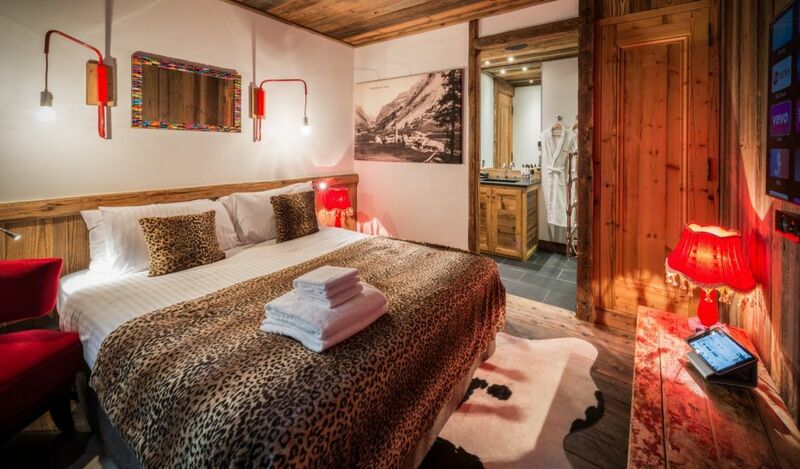 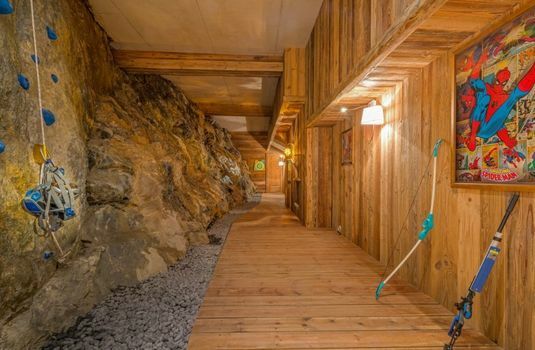 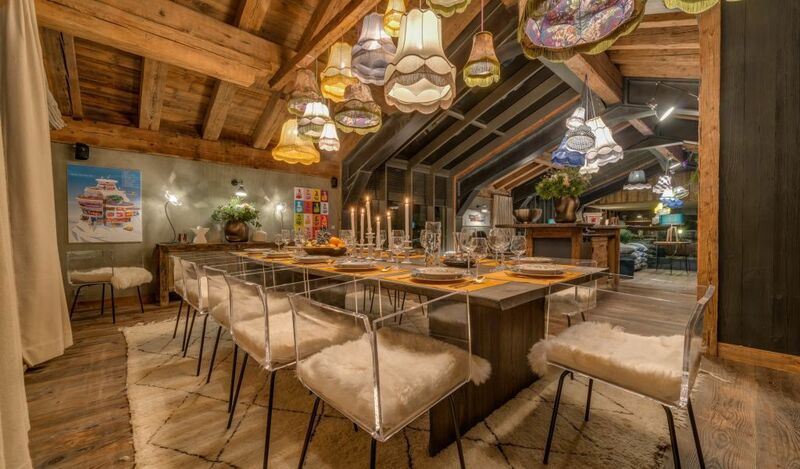 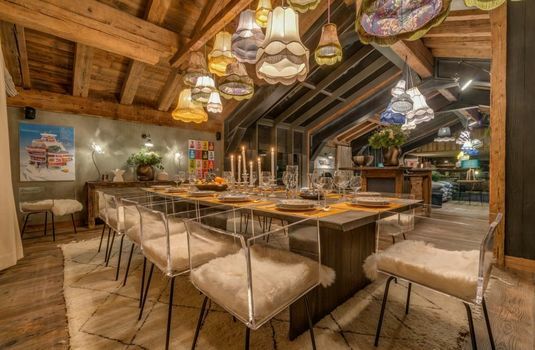 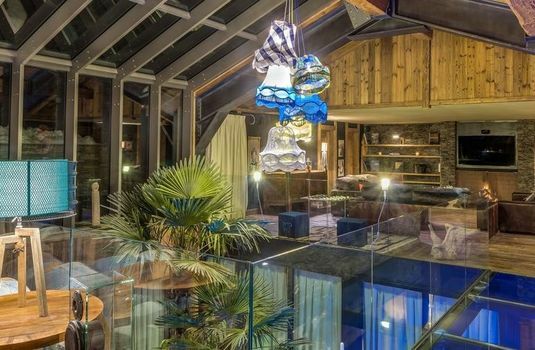 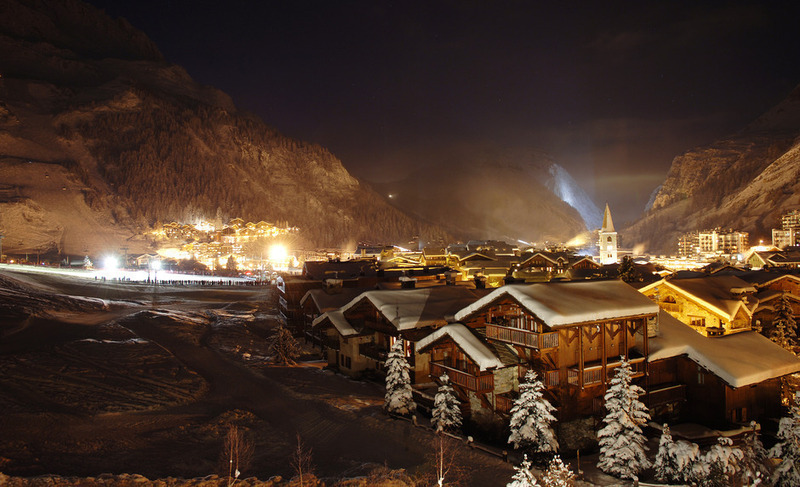 The contemporary, mind blowing, luxurious design of Chalet Husky will take your ski holiday to another level. 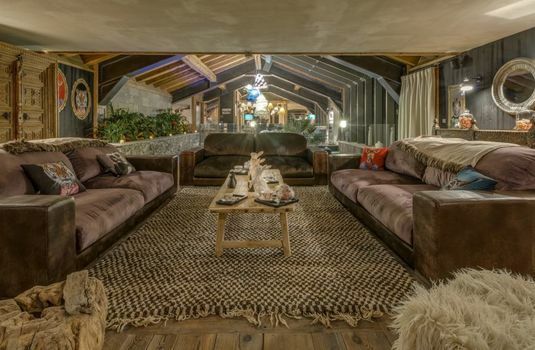 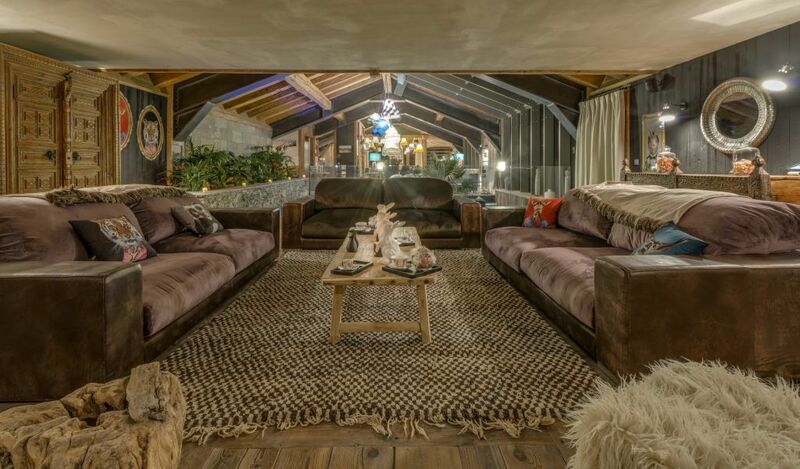 The vast open plan living space spans the entire length of the chalet, from the dining area complete with bar area at one end, over the glass walkway suspended above the indoor atrium garden, to the lounge area, flanked with vast brown leather sofas in front of the large open fireplace. 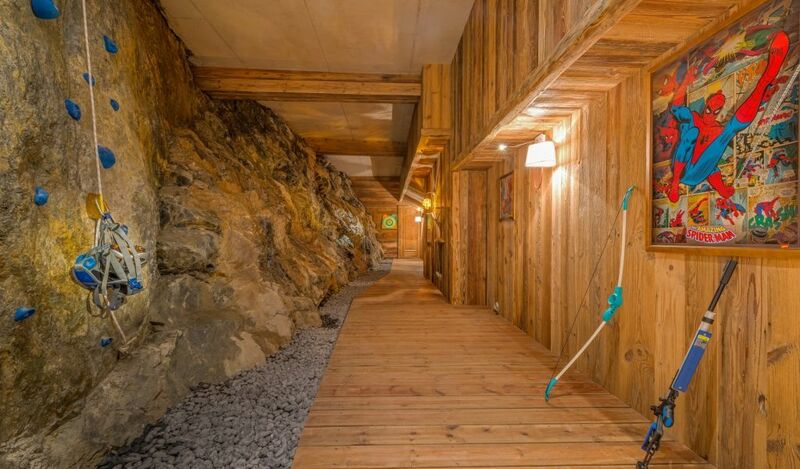 Chalet Husky offers a great variety of facility to its guests like the fabulous wellness area, with large swimming pool with infinity waterfall to the sauna, hammam, jacuzzi and automatic massage tables, games oom with indoor climbing, archery and rifle shooting, vast living areas, a bar, and a fitness room for those needing an extra bit of a workout! 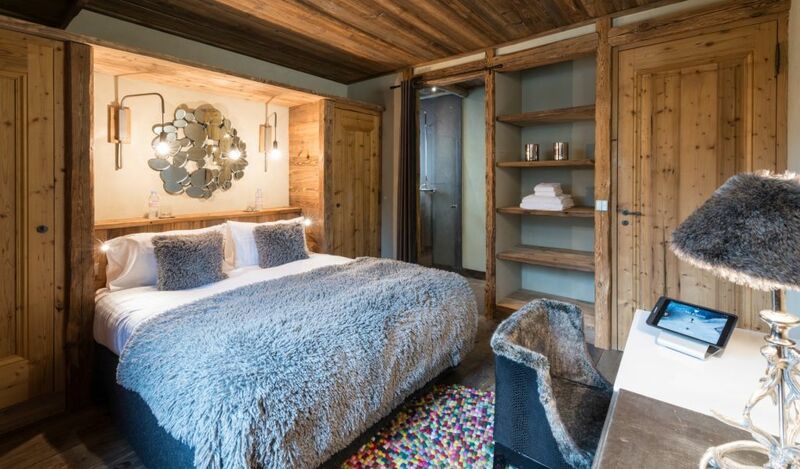 The bedrooms have been designed to ensure that everyone benefits from natural light. 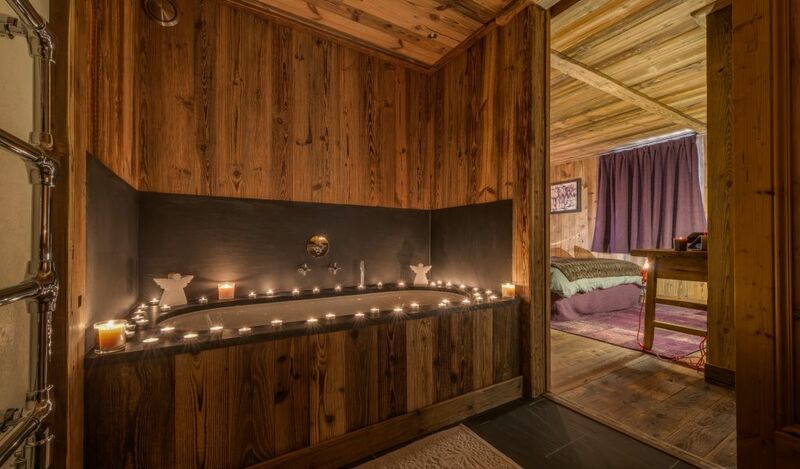 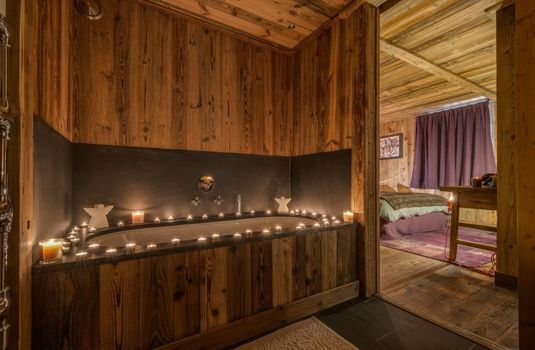 Each has an en-suite bathroom, two with baths and every bedroom has a TV. The bedrooms are located on te ground floor except the master one which has its own access into the wellness area.